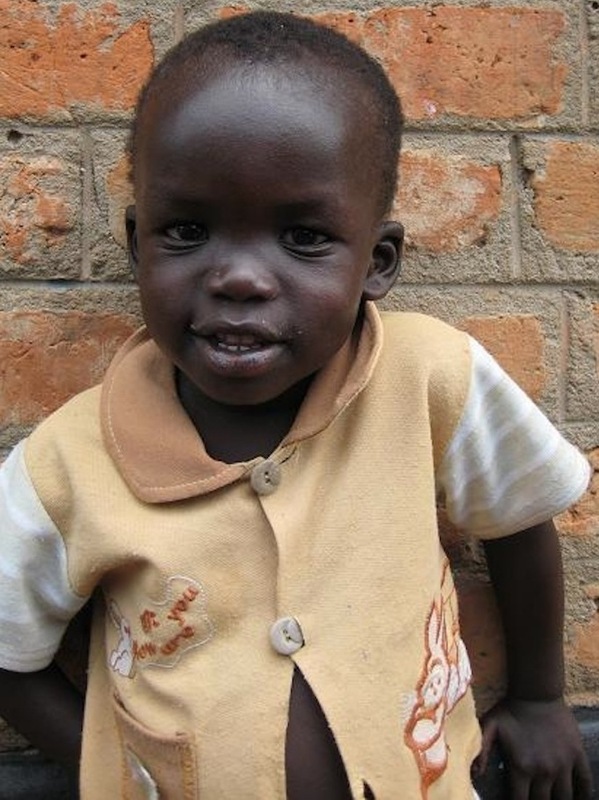 My Name is Samuel Aquie Garang. I came to Harvesters at 3 months old. My mother died of an undetermined illness that had left her comatose for a week before she passed. My father was a high ranking soldier who had not yet been released from duty 100 miles away, despite the nearly one year old peace agreement. At three months old, I weighed only six pounds. My mother had been dead for at least two weeks when I was brought to Harvesters. They didn’t know when I had last had sufficient nutrition. My skin was withered from severe dehydration and my eyes stayed open because my tears had dried up. I was too weak to drink from a baby bottle and had to be fed with a syringe. Several days later, I developed a fever due to malaria and also showed signs of infection. The added stress was nearly too much for my already weakened body. A day after the fever came I was nearly unable to be wakened and had lost even more weight. Although they continued to feed me with a syringe, administer medication and intravenous fluids around the clock, they knew I needed a miracle to survive. Realizing this, they brought me into chapel service with both school students and the other orphans in their care. It was a sweet moment as the children lifted their voices and cried out to God on behalf of me. God heard and He answered and my path to healing was a remarkable one. A few nights later I was rehydrated, drinking from a bottle, and ready to stay in the dorms with a housemother. I’m now a healthy, very high spirited child and remain in good health. Whenever I’m seen energetically playing and running through the orphanage everyone is reminded what God has done for me.